Preferred stockholders have specific redemption rights. 2. What Does Total Stockholders Equity Represent? Publicly traded companies typically issue two types of stock: common and preferred. Preferred stockholders enjoy some specific privileges, such as receiving their dividends and taking precedence in claiming assets before common stockholders. Redemption rights grant the preferred shareholder the right to compel the company to repurchase the stock shares at some future date. While the preferred stock is considered equity, according to accounting standards, the redemption rights can be considered a liability against the company. While shareholders in common stock may receive dividends based on the market value of the stock, the dividend rate available on preferred shares is typically expressed as a portion of the share's face value, also known as par value. For example, if the company issues 5 percent preferred stock at $100 per share, the annual dividend rate is $5 per share. A shareholder with 10,000 shares of preferred stock can expect to receive $50,000 in annual dividends. Investors typically ask for redemption rights on preferred stock to guarantee that they can get some ready cash from the company if the stock fails to meet expectations. The corporation can contend against allowing redemption rights by showing that its directors will ensure the liquidity rights of all shareholders. Companies that grant redemption rights may set the redemption date far into the future or spread redemption payments over two to three years to discourage shareholders from redeeming their shares. Preferred stock amounts are listed in a paid-in capital account. Shareholders who purchase their shares at par value have their purchases listed in the company's accounts as paid-in capital/preferred stock. Buyers on the secondary market may purchase preferred shares above par value. These amounts are listed as paid-in capital in excess of par/preferred stock. These accounts allow accountants to determine which shareholders hold preferred stock and to calculate their dividends. Corporations may consider that preferred stock shares with redemption rights constitute a liability on their balance sheets. They can claim that redemption rights can hurt their equity shares and change their business outlook. In recent years, corporate accountants have started to contend that redeemable preferred stock should be considered a liability on the balance sheet, not as a type of equity. However, accountants with more experience will understand that redeemable preferred stock need not be a liability unless its redemption is mandatory. 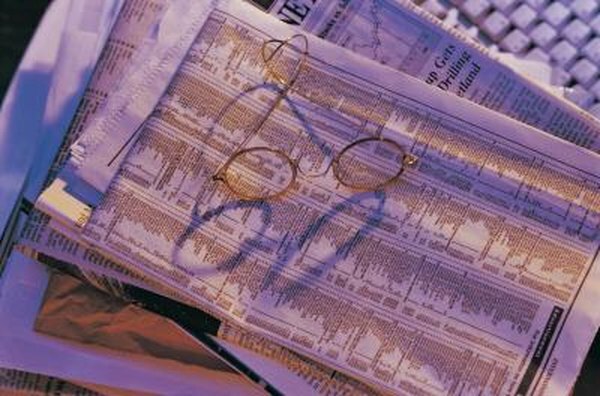 Are Treasury Stocks the Same As Preferred Stocks? How Are Retained Earnings Recorded?